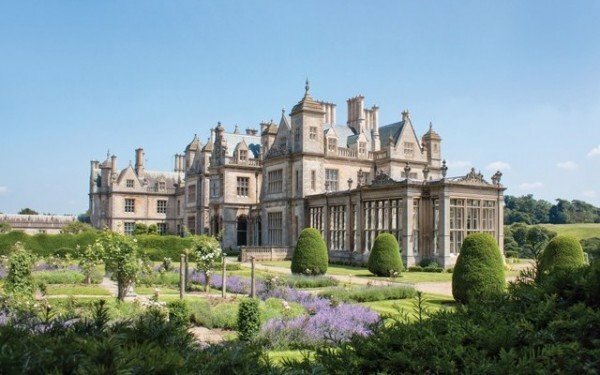 Welcome to the Fairytale Wedding Show at Stoke Rochford Hall in Grantham. This Victorian mansion house offers an idyllic setting for our Fairytale Wedding Shows and Festivals. A magnificent collection of fine Wedding Shops await you, along with crackling Log fires in the Winter and Festival style Wedding Planning in the Summer.